I added a new batch of original drawings up for sale. Once they’re gone, they’re gone! 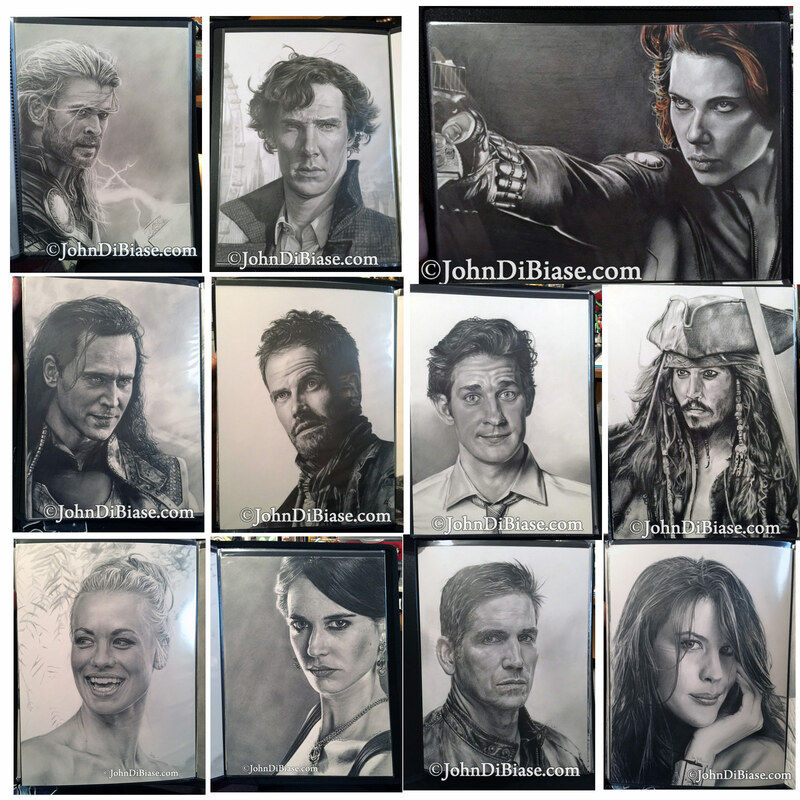 Prints are still available for them, but these originals are first-come, first-serve. Thanks for looking!